Increase Attendance! ……. Reduce Tardiness and Early Check-Outs! Elementary school kids love being rewarded for weekly perfect, on-time attendance with the ZooZingo Attendance Rewards Program. 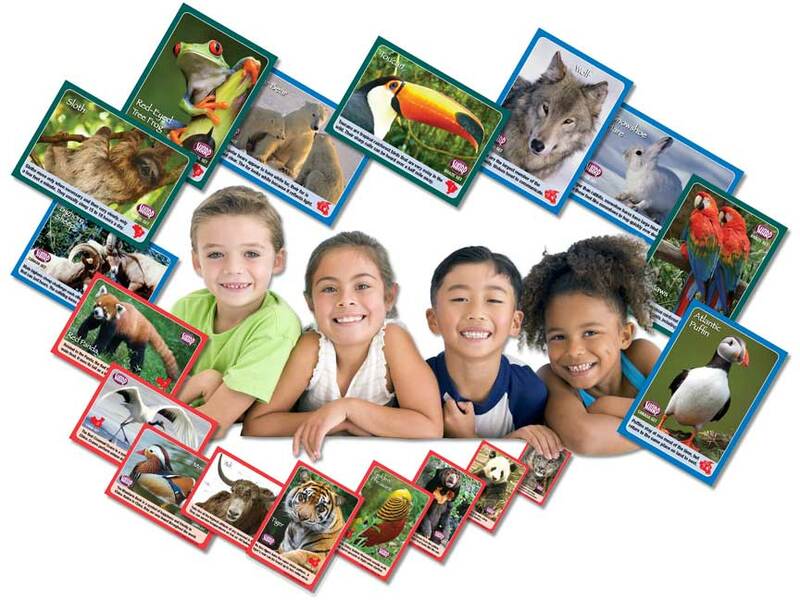 The ZooZingo Program provides schools with an easy way to administer a weekly attendance program that kids love! How does it work? Copyright © 2013 Sharp Schools, Inc.